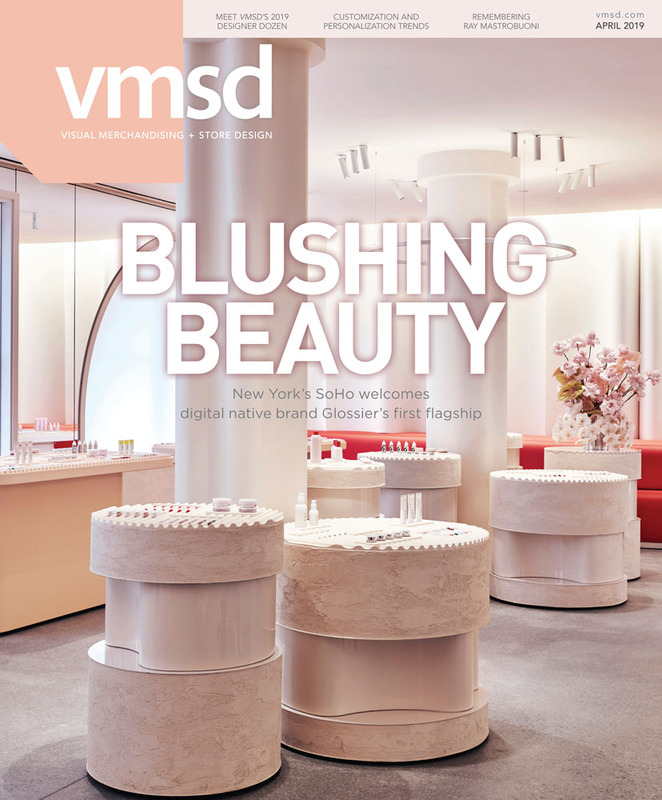 Retail industry leaders and supporters, including VMSD, on October 27 celebrated the launch of the nation's first Masters of Professional Studies Visual Merchandising Program at LIM College (New York) at a reception hosted by Saks Fifth Avenue’s New York flagship. LIM College graduate students, staff and members of the LIM College Fashion Industry Advisory Board were on-hand at the reception, where Harry Cunningham, Saks' svp, store planning and design; Eric Feigenbaum, chair of the Visual Merchandising Department at LIM and New York editor, VMSD; and LIM College President Elizabeth S. Marcuse lauded the new program, which will fill a need for advanced, specialized education specifically for upper-management and executives in visual merchandising. Throughout the 30-credit program, the principles, philosophies and technologies of visual merchandising will be taught through exploration of the marketplace, hands-on learning and field experimentation with an emphasis on the principles and practices of sustainable design. Students will also be able to complete an additional three-credit internship/shadowing program.